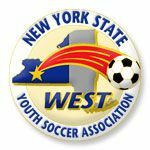 FC Dansville is a member in good standing with NYSWYSA, USYS & the USSF. 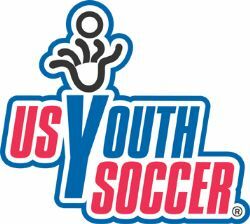 We encourage the developmental soccer philosophy of United States Youth Soccer and ensure that ALL our coaches and volunteers comply with current Risk Management requirements. 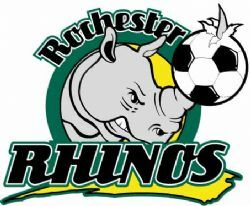 We are proud supporters of the USSF Referee program.